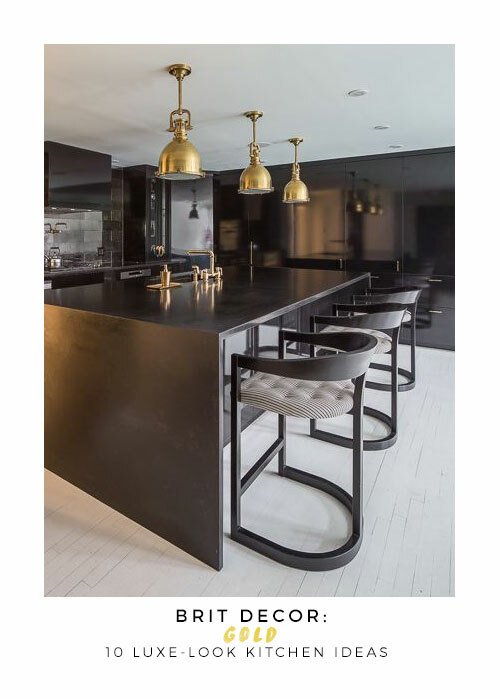 After what seems like decades of 'Austerity' pressing on minds and purse-strings alike, it's refreshing to see designers taking a fresh look at luxury. 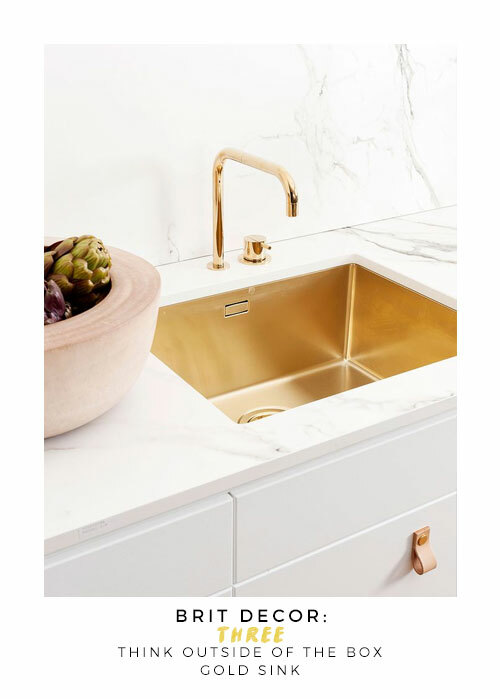 In literal terms, we don't have to break the bank for that luxe-look, even when it incorporates gold as the material of choice. 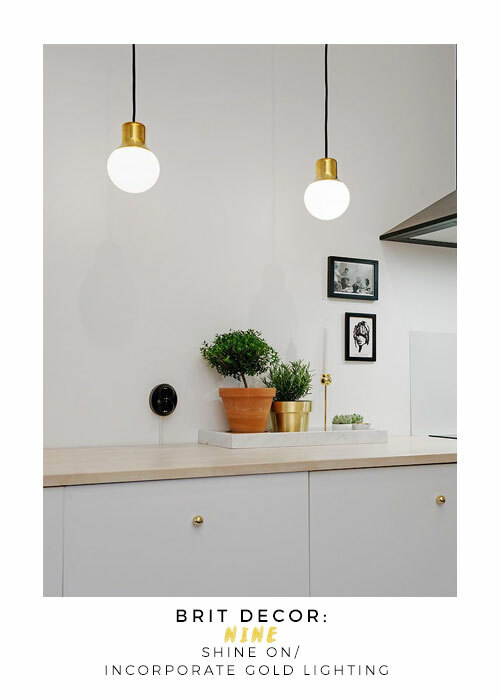 There are so many variations on this style, ranging from the real deal to the faux alternative, and the once exiled brass, is now a fast-growing favourite for that matt-gold finish. 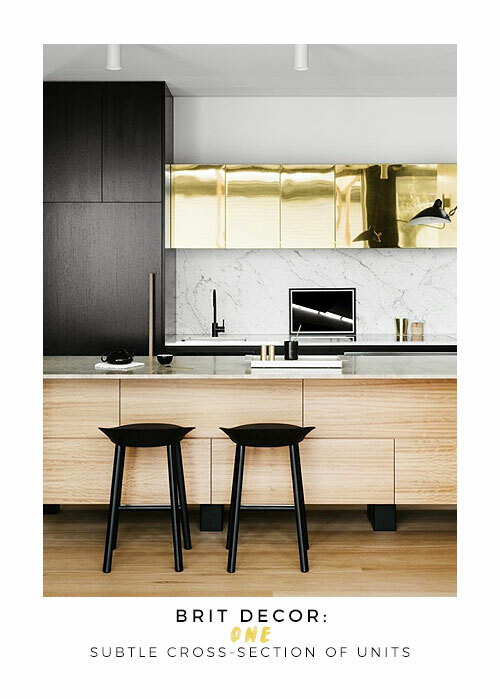 When it comes to incorporating gold into my own mood boards, I have a particular penchant for mixing this metal with rich black colours for the ultimate in alluring palettes. 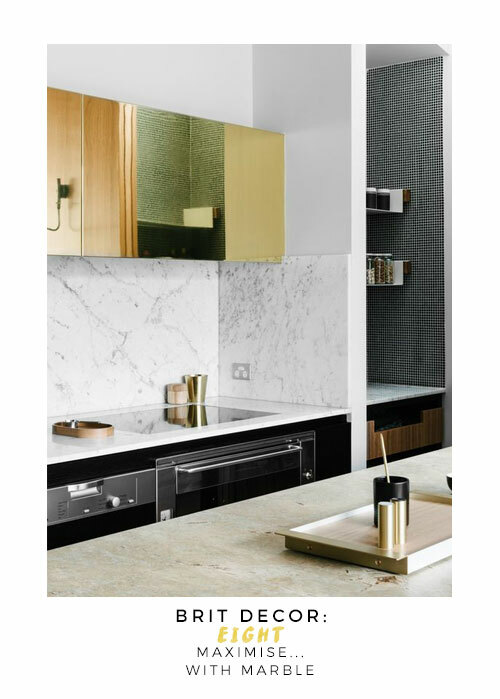 Or at the other end of the light/dark spectrum, marble and gold is guaranteed to bestow a crisp luxury finish - fit for the pages of a glossy magazine. 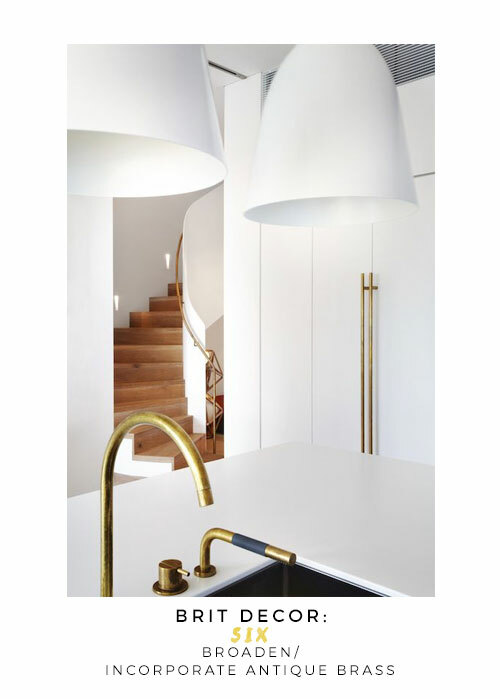 Whilst the midas touch can often associated with bathroom schemes and luxury accessories around the home, today's edit hones in on kitchens. 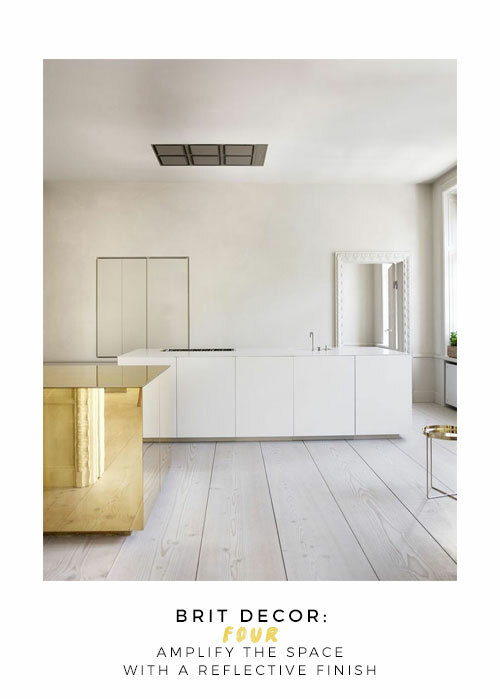 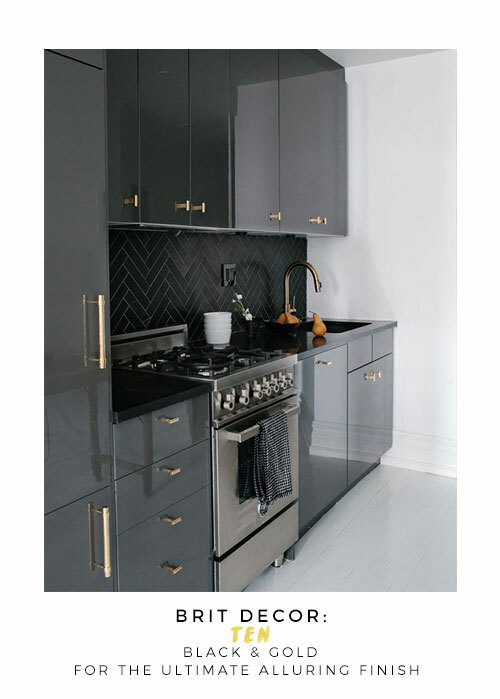 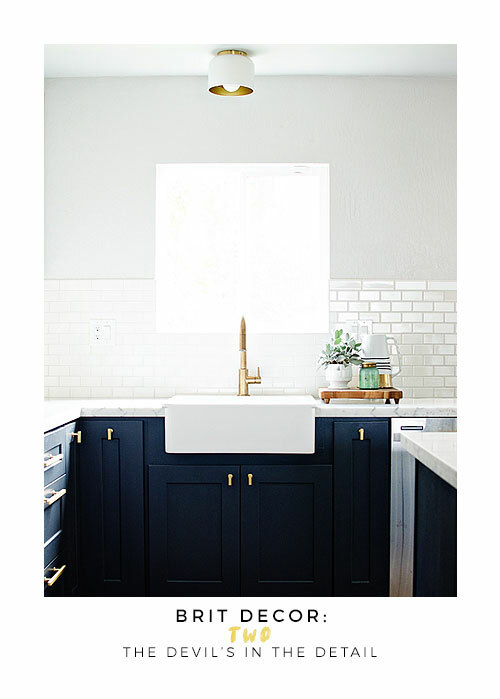 From full-on gold finish cabinetry to more subtle accessorising, there's a wealth of ideas here on how to bring this 'look' into your own kitchen. 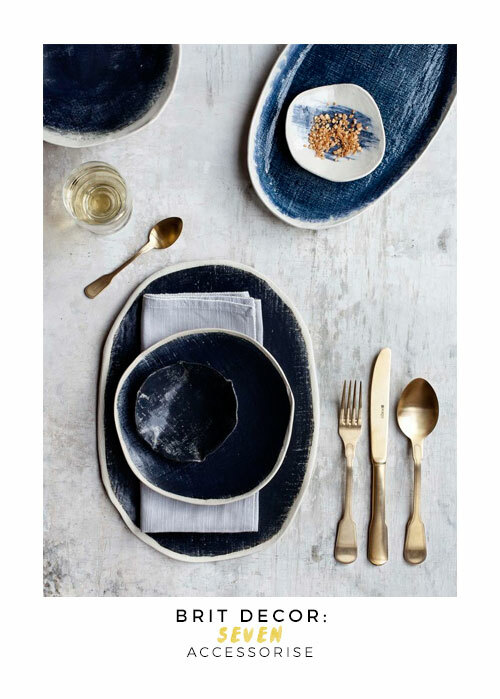 Do you have a favourite from this selection?